Ben Aquila's blog: Happy 8th Rezz Day Eddi! 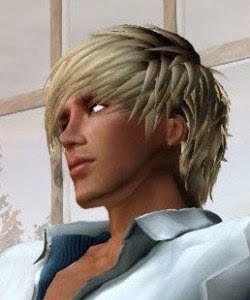 Eddi Haskell rezzed into Second Life 8 years ago today, on January 22, 2007. You are the best baby!